I love how relaxed at home family sessions can be. 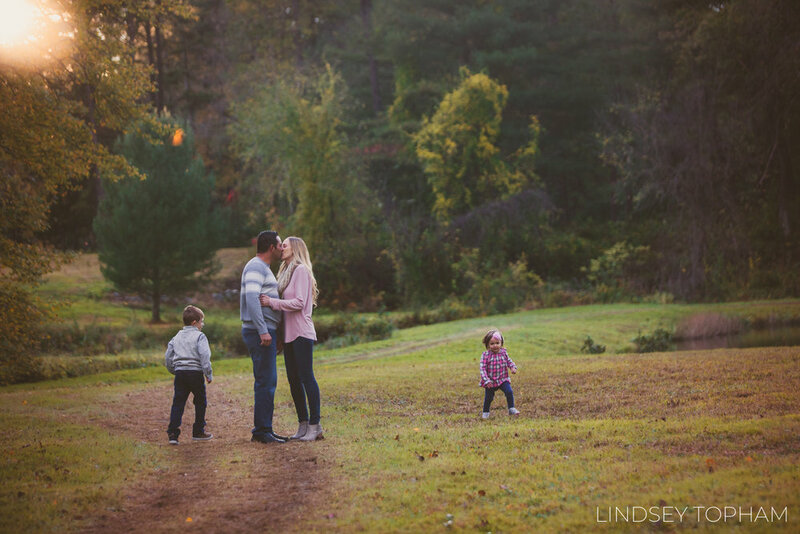 Jackie and Andrew had the perfect setting to have me over for some photos of their party of five last month! When you have a big crew like this, especially one that includes babies, I am always happy to work right at your home! These kids were so relaxed and excited to show me all of their favorite parts of their space. They were free to be themselves and I was able to catch all of the magic!